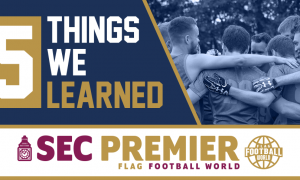 Today we caught up with Camilo Restrepo the CFO (Chief Financial Officer) of Lobos Football Americano who participate in the FECOFA (Federacion Colombiana de Futbol Americano). He spoke to us about Flag football in Columbia and the LOBOS ladies. 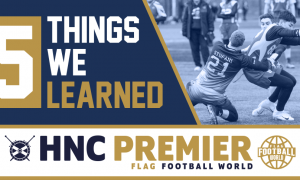 Can you tell us a about the flag leagues in Columbia and some history about LOBOS? 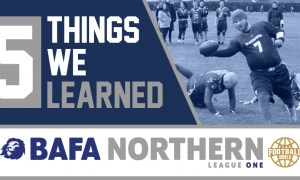 Today in Colombia we have a League named FECOFA (Colombian Federation for American Football) and teams that are associated are allowed to play in the Women’s Flag National Tournament and Men Tackle National Tournament. 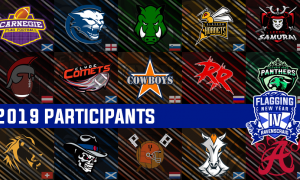 There are 10 teams from Columbia that participate in the Women’s Flag Tournament. 5 Teams in Bogota, 3 in Medellin, 1 in Cali & 1 in Manizales. There are like 120 girls practicing Flag Football around the country so far. Also new teams are getting developed in the main cities. We hope that two years from now, the league will be playing with 20 teams. LOBOS FEM FLAG was established in 2012 but due to the lack of personnel the team was re-started in 2015 thanks to the hardwork of Hassan Posada and Camilo Restrepo, who dedicate their knowledge and time for training the girls without any payment, just pure love to the game. With their own money they bought the flags, footballs, and help the girls to get gloves, proper cleats, and uniforms. After three years LOBOS FEM have become a contender for winning the National Championship. 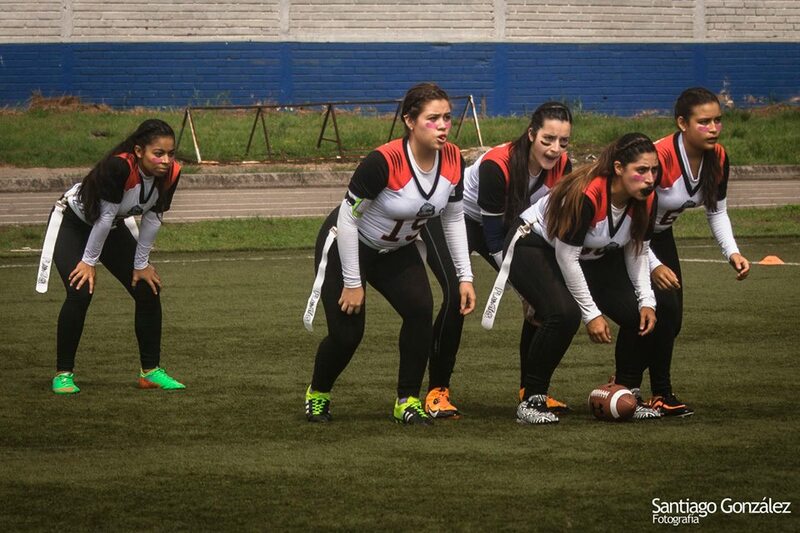 Players like Daniela Gomez (QB #9), Natalia Jaramillo (S #8), Majo Solano (RB #12) are talented but still require a lot of training and experience. They are tough, beautiful girls that break hearts everywhere they go. I think Flag Football in Colombia is just about to start developing. People are getting more interested year after year, and we work pretty hard to invite girls to practice the Sport. 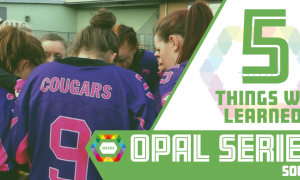 Is there sponsorship for teams or the league? None. The teams pay for their own equipment and uniforms with the players money. All teams are widely open to talk about sponsorships and commercial trades for publicity and use for the teams as marketing tools. The league is sustained by team payments that is collected from their own players. To obtain sponsorship it takes a lot of hard work as there is not a lot of knowledge about the sport in Columbia. Which teams should we look out for and how are the LOBOS doing? The main teams to watch are HUNTERS, VALQUIRIAS, TITANES, PUMAS and LOBOS. Strong Teams. Great Talent and good coaches. Which players should we watch out for and what key players do LOBOS have? 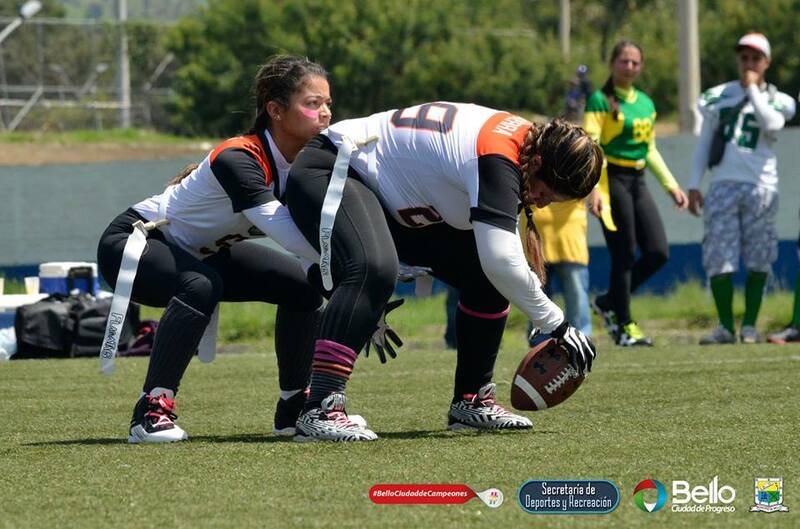 HUNTERS – Melina Rodriguez #2 (RB) and Jennifer Torres #6 (WR/RB). VALQUIRIAS – All Girls but specially #18 and #27. 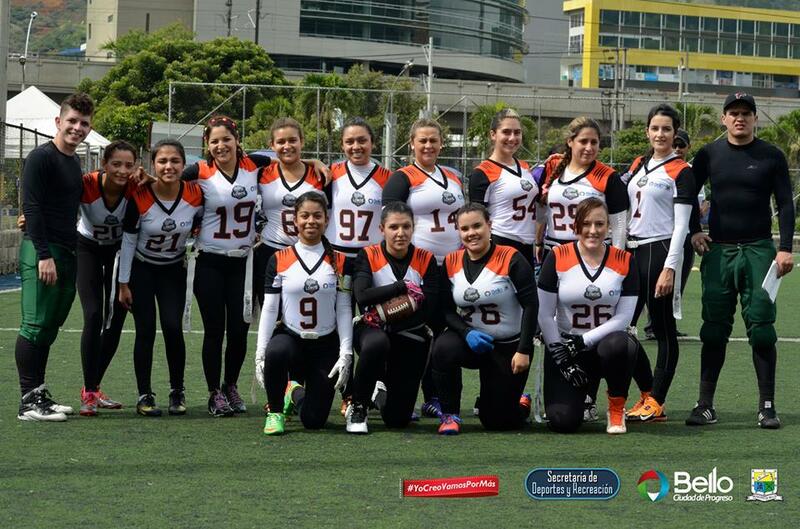 Mexico & Panama have a large flag football scene, especially in the ladies category. Do you think Flag football in Columbia can reach that kind of level? It is getting good, but still not on Panamas or Mexico Level. We will get there, we have a long term plan for getting there. A lot of coaches from Mexico have been doing clinics and conferences. Also a coach from Ecuador (Lobos Quito) comes often to help us to correct technique and details for our players. Does Columbia have a National team? Not in Flag Football. We are just doing try outs for the Tackle National Team. 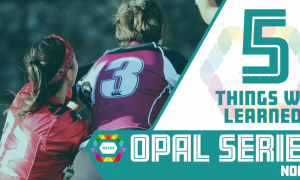 We have seen some Mexican ladies teams participate in European competitions such as Big Bowl in Germany and Pink Bowl in Holland. Would LOBOS ever make the journey across? We hope we will. It would be a great financial effort but we know we can get the money to go, obviously if we are invited to a championship like that we would definitely try to make the effort. What has been the highlights for LOBOS in 2017?